Weld Mesh Fencing System that we offer is perfect to be used for manufacturing posts, braces, weld mesh etc. We are one of the prominent Manufacturers and Exporters of Weld Mesh Fencing System. The manufacturing of our Fencing System is done using the latest techniques under the strict vigilance of experts. Proper care is taken about the feedback of the clients. We take responsibility right from the designing of the Weld Mesh Fencing System to its installation on the sites. 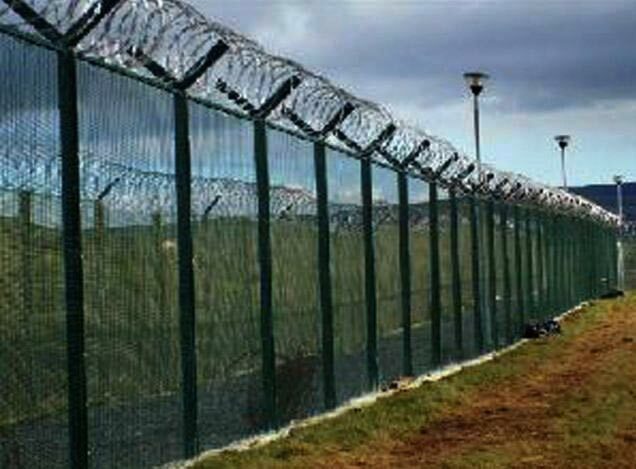 Benefits : Weld Mesh fence provides a rigid fence. The versatility of the fence makes it very easy to install which makes use of minimal fencing accessories such as small specially designs clamps and nut & bolts only. 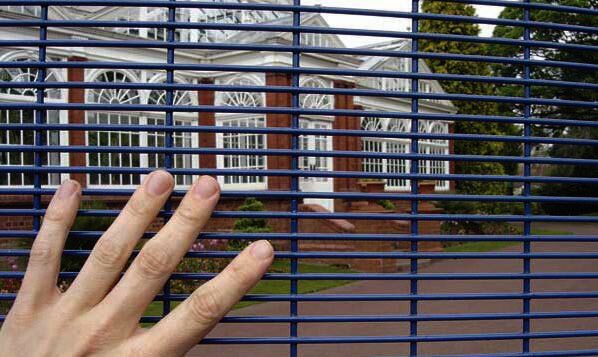 Weld mesh fence is an ideal fence for indoor and outdoor use. For additional lateral strength, weld mesh panels can be crimped in 'V' shape. System designs of weld mesh fence are simple enough to the extent that on site fabrication is never required. Cost can be controlled by increasing the mesh size on even side of the wires. Vibrating Screen is also known as Wire cloth, crusher screen. We produce vibrating screen as per IS2405 Part-I and customer specifications with clamps and edge preparation. 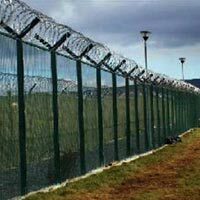 Turnkey weld mesh fence systems : We are engaged in rendering the best Turnkey weld mesh fence solutions. We have all the required resources to manufacture fence members such as posts, braces, weld mesh etc. Out team of experts takes responsibility right from the designing of the fencing system to its installation on the site. We are capable for designing and developing all kinds of fencing systems for the valued clients. Proper care is taken about the feedback of the clients at the time of executing the projects.